I have decided on my first Dive watch, now to get the money!!! 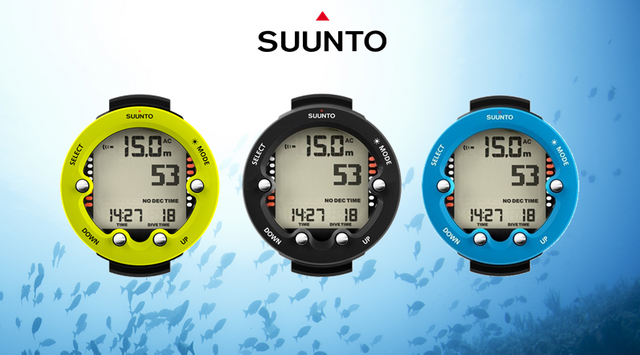 Introducing to you the Suunto Zoop Nova, I have decided on this being my first dive watch. The sales woman Sara told me that she is currently also using this watch and she is a divemaster as I'll be. I also spoke to my contact person in Zanzibar and he also said it's a good first watch and he also used it as a divemaster. They both kind of said the same thing as did a review I read: "They aren't the best looking watches and most people don't wear them outside dives as they are bulky, however, they are accurate and easy to use and that's what you want in your first dive computer." hahah so that quite sums it up. I got a good price at my current dive shop and I'm going to try wangle them to combine it with a nitrox course or extra dives to see if I can't get a combo deal. So excited for this new adventure in my life, out with the old and in with the new.